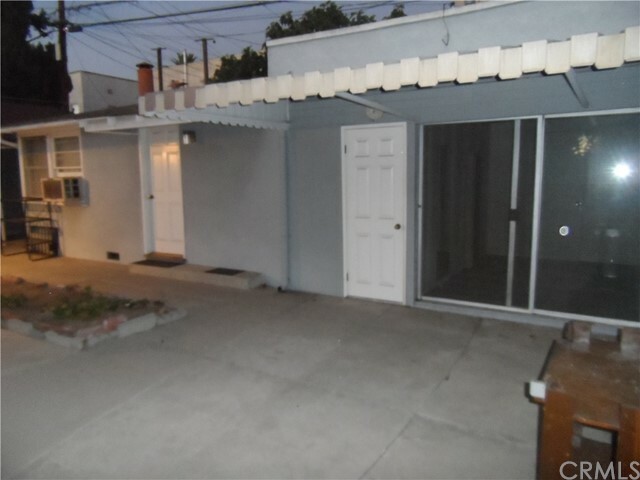 Walking distance to Paramount Studios. 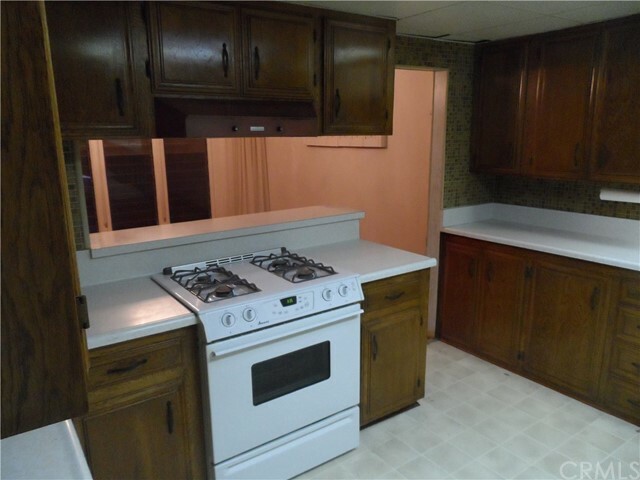 First time on market since 1970, this charming 2br/1ba home is mostly original. 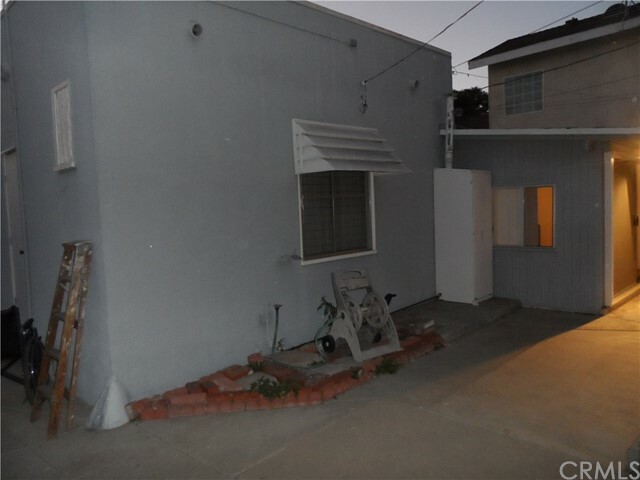 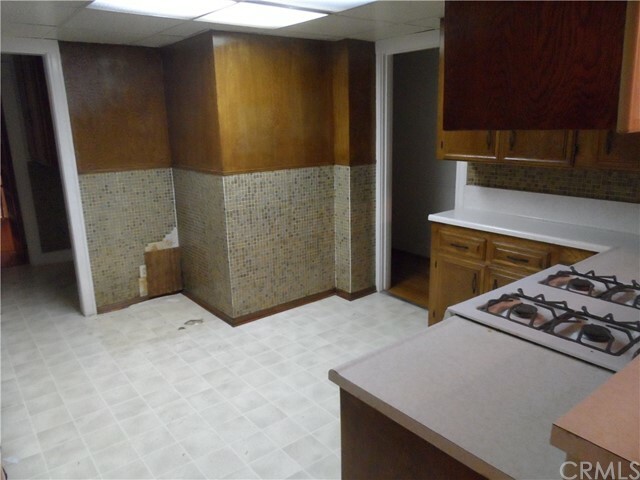 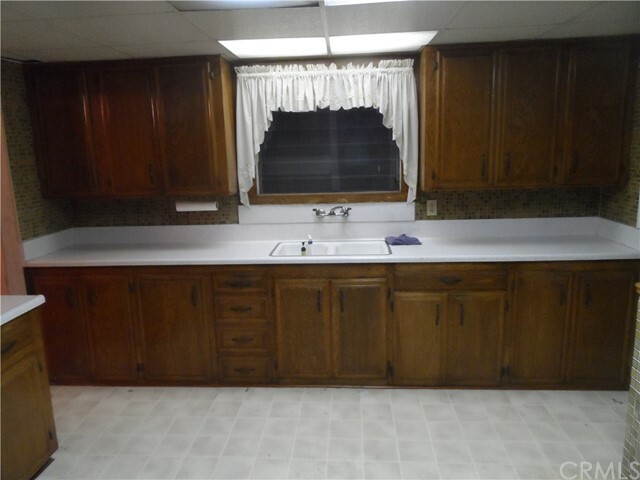 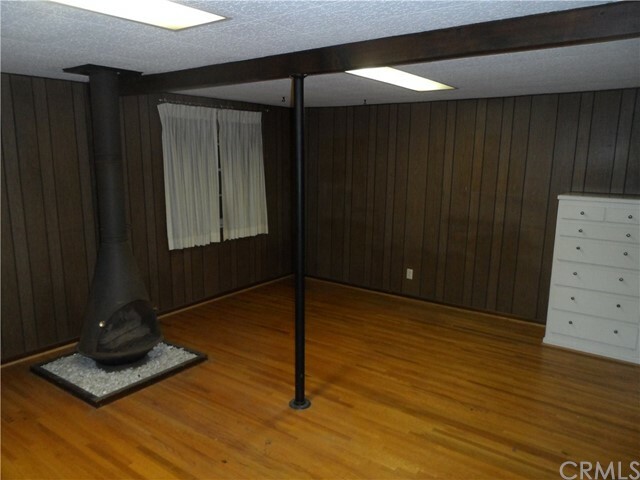 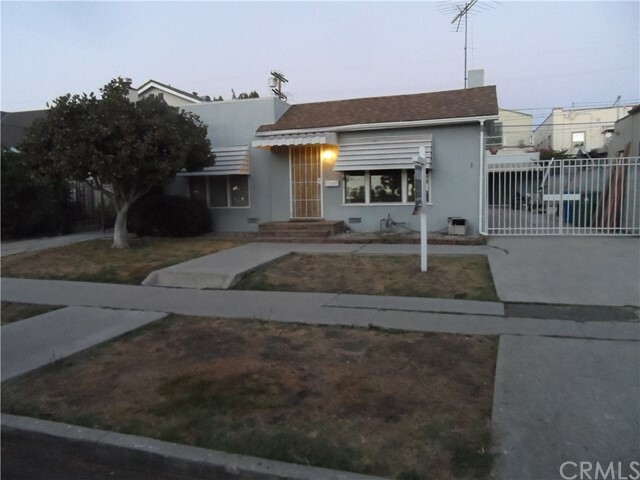 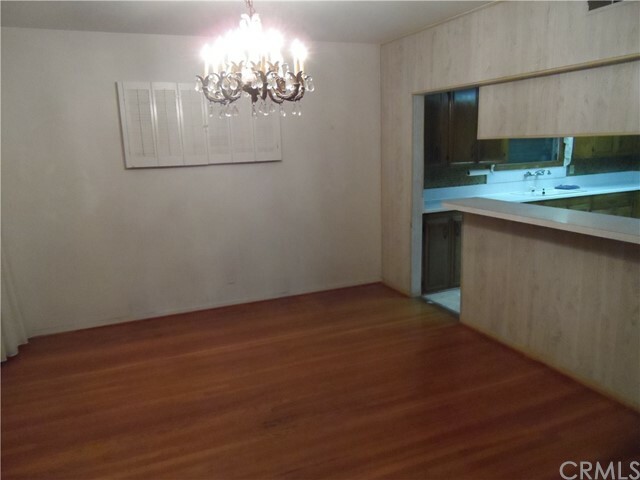 Hardwood floors are in good condition and would be perfect for an investment property. 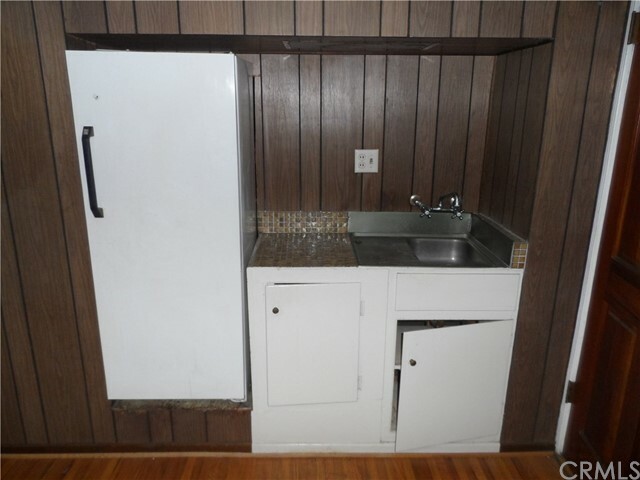 There is also an additional small apartment in back with a kitchenette and bathroom. 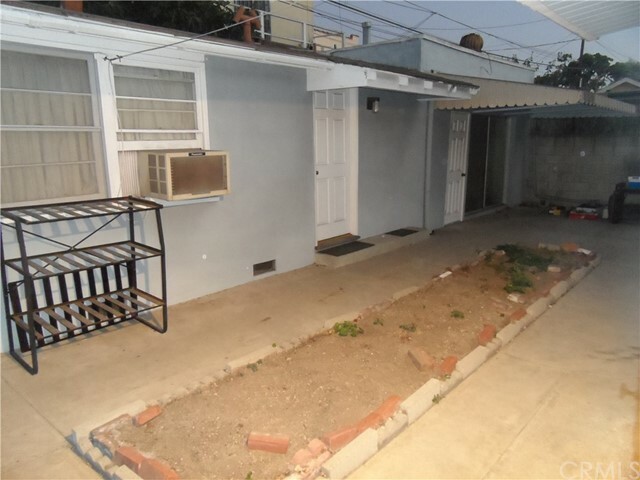 Property is zoned LAR2!